Product prices and availability are accurate as of 2019-04-18 01:17:09 CDT and are subject to change. Any price and availability information displayed on http://www.amazon.com/ at the time of purchase will apply to the purchase of this product. 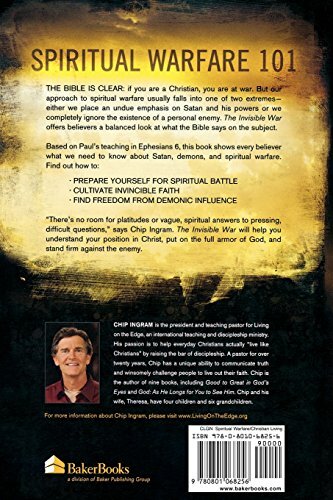 Some Christians believe strongly in the existence of demons and spiritual warfare. Others downplay or even ignore the idea. 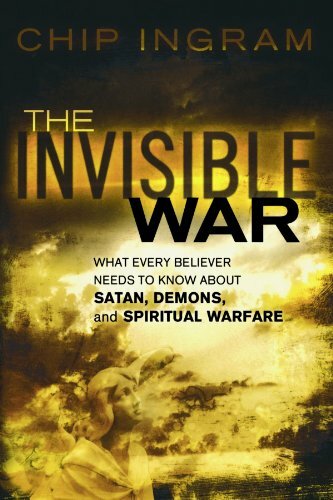 With such divergent views, how are Christians supposed to know the truth about demonic forces at work in this world? The Invisible War examines what every believer needs to know about Satan, demons, and spiritual warfare, offering a balanced look at this controversial subject. 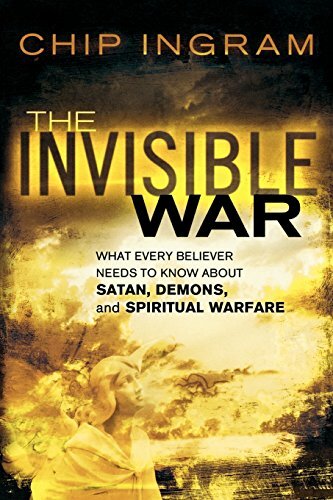 This provocative book will help Christians understand what the Bible says about these threats and will show them how they can safeguard themselves and their families through prayer. 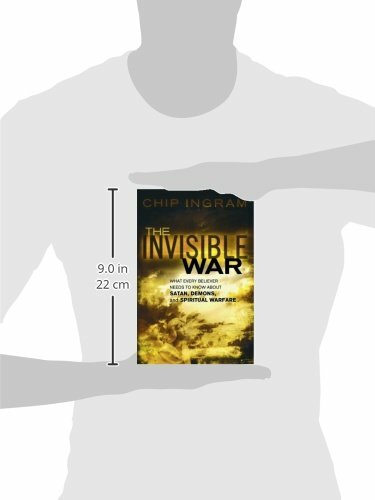 Now available in trade paper, The Invisible War offers a balanced look at what is going on in the spiritual realm and what believers can do to defend themselves.